Most of the time, we hate waiting. Waiting for mail to arrive. Waiting in line at the airport. Waiting to get back home. And yet, when it comes to our children’s reading problems, we do just that – we wait. One study found that 44% of parents will wait for at least a year to get help for their struggling reader. That’s almost half of all parents! Unfortunately, in the world of reading, waiting can come at a real cost to our child’s success. Without help, a child can fall farther behind their peers – and that can have consequences both for their grades and their self confidence. So what’s going on? Why do we, as parents, so often wait to get help for our struggling readers? The idea of the late bloomer is a powerful one, partly because it seems to make sense to us, and it tells us what we want to hear. But is it true? When it comes to reading, is there really such a thing as a late bloomer? When we call a child a “late bloomer,” we’re saying that the child just needs extra time to come into their own. The idea is that children are like flowers, and sometimes we have to wait longer for some to “bloom.” It fits nicely with the consistent worry people have that children are often being pushed too young. A deep body of research has shown that when it comes to reading, there are very few late bloomers. Most of the children who struggle early just keep struggling. 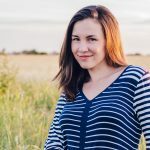 One of the most persuasive studies on late bloomers came out back in 1999, when researcher and dyslexia expert Sally Shaywitz did a study of 445 Connecticut students who had been identified as poor readers in 1983. What she and her team found was incredibly disheartening. The poor readers in first grade continued to be poor readers in high school. Most of the supposed late bloomers never did bloom; they just got left behind. Other studies have confirmed what Shaywitz found back in the nineties. Unless they get an intervention that addresses their specific needs, struggling students don’t catch up. Another long term study of 54 children in Texas found that when a child is a poor reader in first grade, there is a nearly 90 percent chance they will continue to be poor reader in third grade and eighth grade. This finding – that poor readers remain poor readers – is not limited to English-speaking children, either. In a German-speaking school in Vienna, researchers saw nearly identical results. In a study of nearly 500 children, they found that poor reading ability was remarkably stable over time. The majority of children who struggled to read in second grade were still below average at the end of eighth grade. Regardless of the language you speak then, the idea of the late bloomer remains just a myth. Without a targeted intervention, the poor reader will continue to be a poor reader. What’s really going on when children struggle to read? When you see your child is struggling to read in school, it’s not a sign to wait and give them more time. Instead, early reading struggles are usually an indication that a child is missing some of the specific skills that making reading possible, particularly decoding abilities. Usually, a specialist intervention or extra help is necessary so that these children can master some of the reading basics that their peers have already learned. Just doing more of the same, that has already failed, is a recipe for disaster. Kindergarten and first grade are big years for learning to read, and when children lack the necessary skills, it’s easy for them to fall behind. If your child is showing early signs of reading struggles, don’t make the same mistake that half of all parents make. Don’t wait. By getting help early, you can make a difference for your child’s reading success. There are almost no “later bloomers” when it comes to reading, but most children can benefit from extra help if it is the right sort. 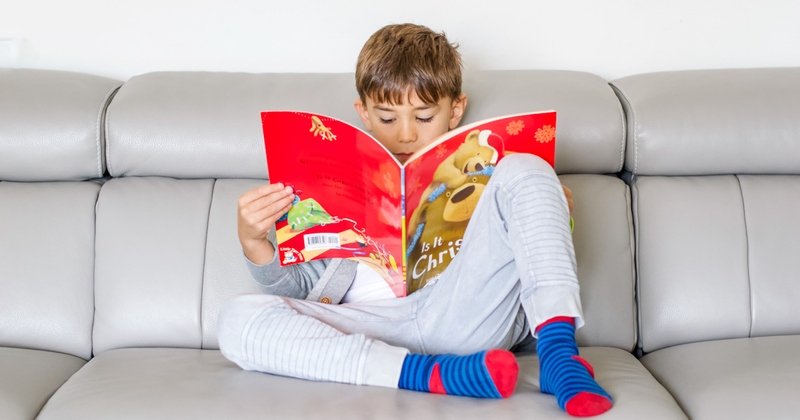 In general we see children developing a new confidence with their reading in just 60 short, daily lessons with our Easyread System approach, including children diagnosed as dyslexic. You can explore Easyread on our dm-ed.com website.